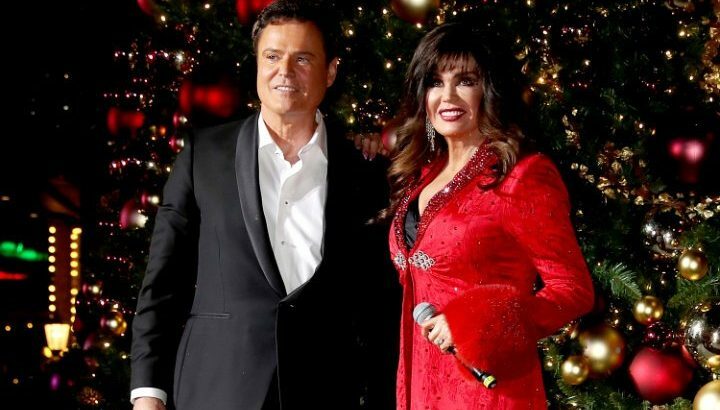 AceShowbiz –Donny Osmond & Marie Osmond are wrapping up their residency at the Flamingo Casino & Resort in Las Vegas after 11 years. The curtain will come down on the act in November. The final show will take place on November 16 and Marie revealed she plans to take on some acting work after the Vegas run ends.